Ryan has over 20 years of technology, marketing, and business process experience. His passion for technology and collaboration began while attending college. After college and before Facebook, Twitter, and other social media, he developed a collaborative online experience called “Touching Base” for his geographically diverse group of friends to share about happenings in their lives. 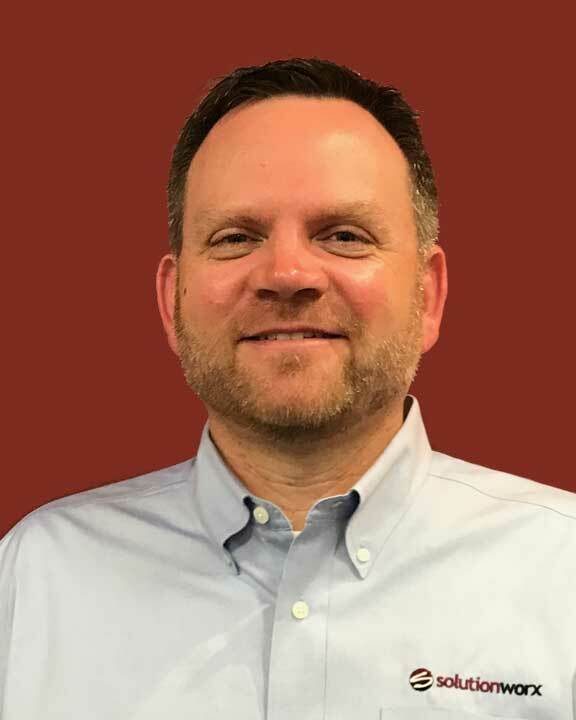 Ryan holds IBM/Lotus Certifications and a Bachelor’s of Science in Business Administration with a concentration in marketing from Shippensburg University of Pennsylvania. Ryan lives with his wife, twin daughters, and son in Ashburn, Virginia. In his free time, he enjoys time with family, golfing, skiing, fishing, and hiking. Fun Fact: Ryan weighed more at birth than his twin daughters combined birth weight. Activity: Spending time with family and friends.